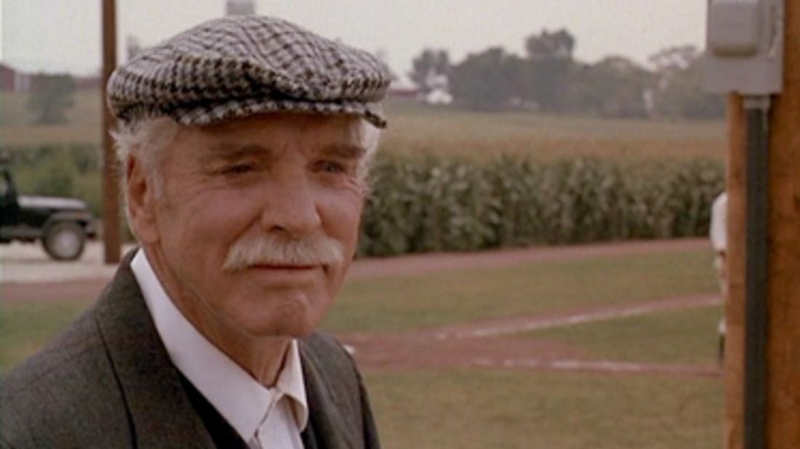 Remember the old guy in Field of Dreams that made it to the big leagues as a young man but never got an official at-bat? Well there’s a modern day ballplayer that is drawing comparisons to him. And ever since July 9, 2005, when Adam Greenberg was hit in the back of the head with a 92 MPH fastball on the first major league pitch he ever faced, he’s been working to get back to finish that at-bat. And You Thought Bratz Were Creepy? These dolls are much worse. We’ve all heard of the wonders of the world. But do you know about the 7 urban wonders of the world? Who Said Video Games Won't Get You Anywhere? They might put you through college. Is This the Only Appropriate Way to Punish A Dog? Sometimes your dog digs through the garbage/eats your shoes/uses your carpet as a commode/digs up the flower beds/actually eats your homework. So, what do you do? Have you tried shaming them? If you plan to go to sleep tonight, you might not want to look at these two dressed up as Sesame Street’s odd couple. Are You Prepared for Some Pigskin? That ought to keep us from getting sued. But anyway, the full NFL schedule kicks into gear this weekend. So, why not get yourself all geeked up for the gridiron by studying up on 11 NFL Rules Named After People, the Origins of All 32 NFL Team Names, and the $10,000 Snow Angel (& Other Notable NFL Fines). Many, many of these. I can’t wait until this weekend is over.